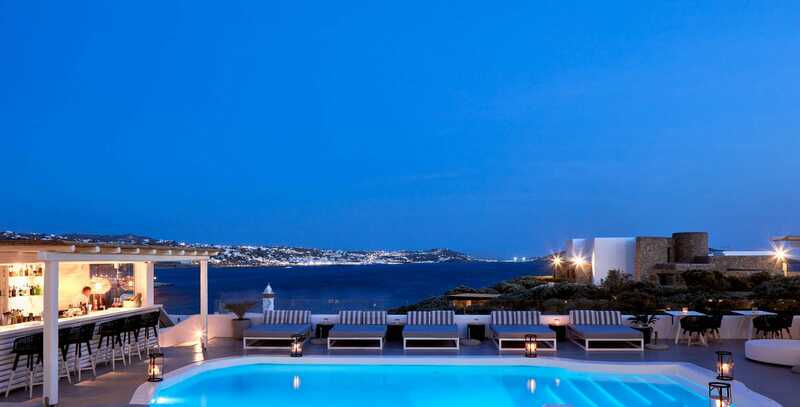 Discover an iconic Mykonos luxury hotel. 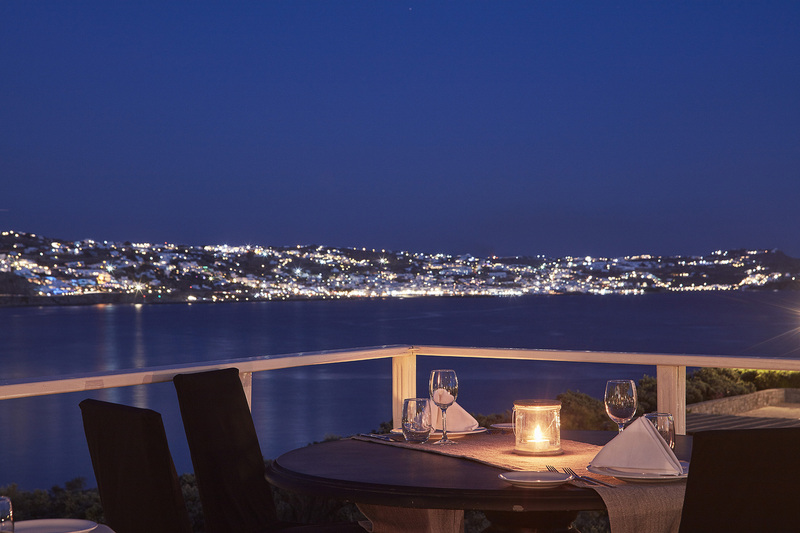 Nestled atop a small hillside, you will come upon the charming and tranquil Mykonos Princess Hotel, a sprawling luxury beach hotel in Mykonos overlooking a wide expanse of the Aegean Sea. Located just a five minutes' walk from the beach of Agios Stefanos, you may walk your cares away on the beach, feel the sand sift through your toes, and delight in the most beautiful view. 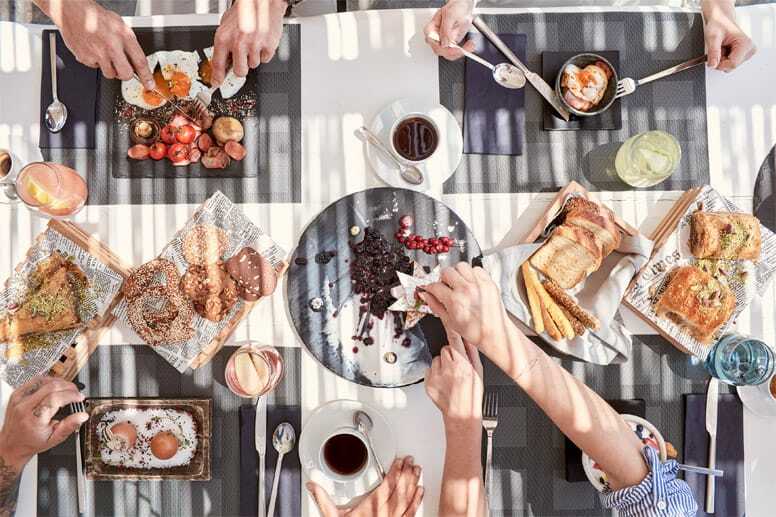 Where modern luxury and comfort meet traditional architectural perfection, Mykonos Princess Hotel welcomes guests to enjoy island life at one of the most sought after Mykonos hotels. With simple, minimalist design, the hotel lets the beauty of the island speak for itself. From the panoramic view of the dramatic blues of the sea and memorable sunsets to the delightful and relaxing dining experiences, escape to our little getaway for the perfect beach vacation. To enter this hotel is to enter a contemporary paradise. 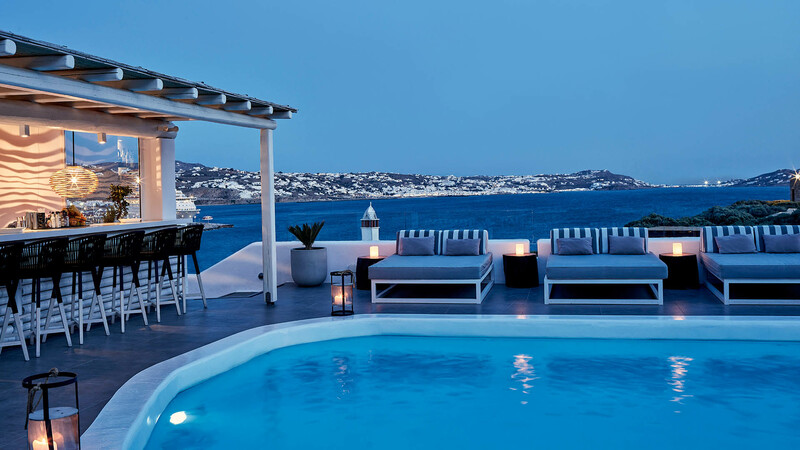 For the discerning traveler, who wants quality and sumptuous luxury, Mykonos Princess Hotel won’t disappoint. 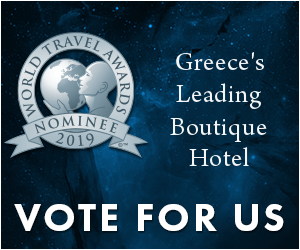 This luxury beach hotel in Mykonos, located just a five minutes’ walk from the beach of Agios Stefanos, is a little getaway, where life is about comfort, relaxation and disconnecting from everyday life. It offers nine room categories, according to your wishes and budget. 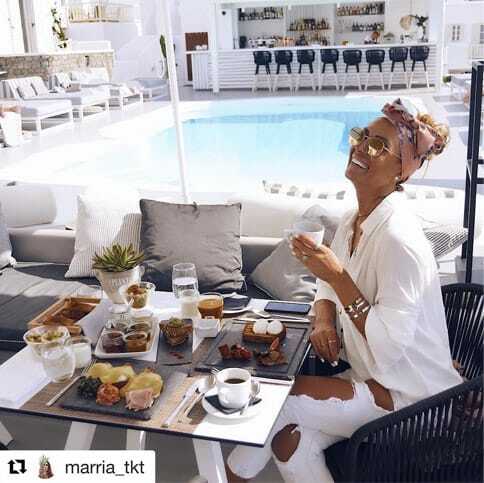 The rooms and suites are influenced by Cycladic architecture, ideal for moments of relaxation and calmness accompanied by stunning sea views. Each room is designed to be a home-away-from home, decorated in luxurious simplicity. Expect comfortable large beds, crisp white fabrics and ultra-modern furnishings. 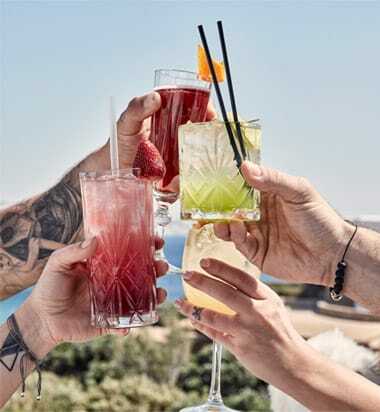 For those looking for a stress-free, luxury vacation, Mykonos Princess Hotel will be just the place.